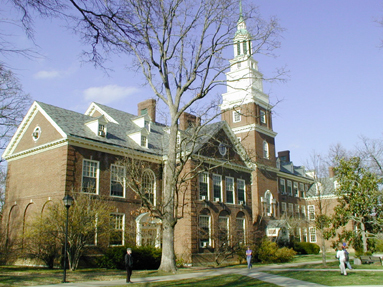 The Jesse Preston Draper Building is the landmark academic building on the Berea College Campus. 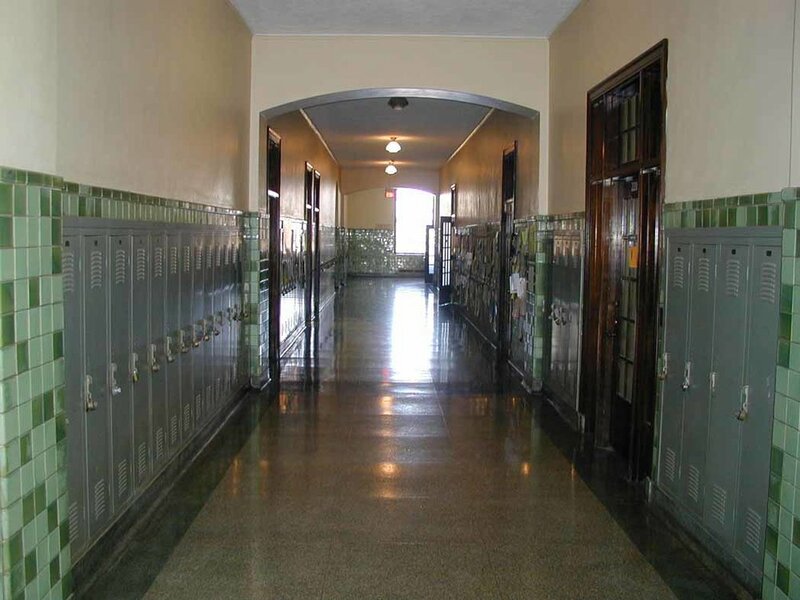 Built in 1937-38, Draper Hall contains 52,000 square feet of floor area devoted to classrooms, faculty offices, and service spaces on three primary levels. The goal of the renovation is to create a conceptual and spatial manifestation of an integrated and continuous learning environment. In its construction and operation the renovated Draper will be an exemplary green building through its resourceful use of energy, water and building materials, and an example of place-responsive design.